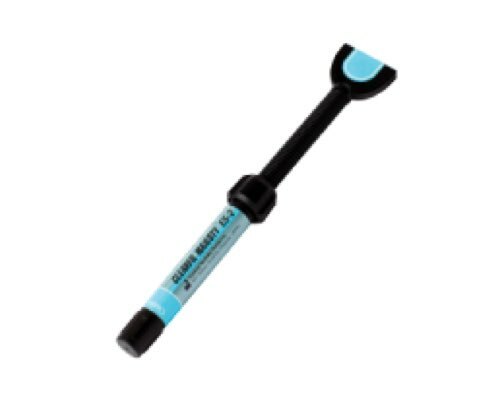 CLEARFIL MAJESTY ES-2 Classic is a light-cure, radiopaque composite resin that contains a proprietary nano-filled composite filler and a high refractive matrix. It exhibits a light-diffusion property very similar to natural tooth structure. CLEARFIL MAJESTY ES-2 Classic provides an outstanding and versatile shade-matching for almost any restorative situation. The high refractive matrix also provides another essential benefit-a very minor transparency shift after light-curing. 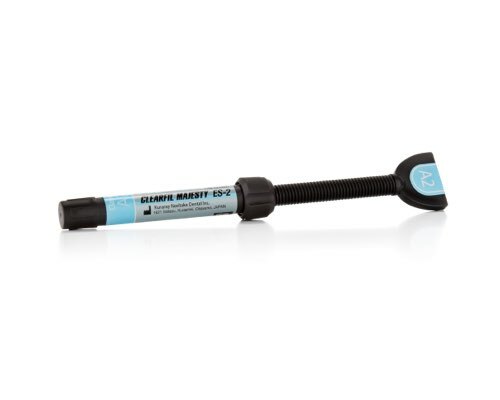 Available in syringe or PLT (preloaded tip), CLEARFIL MAJESTY ES-2 Classic is easy to shape and polish, and can be used in both a mono-or multi-layer technique. 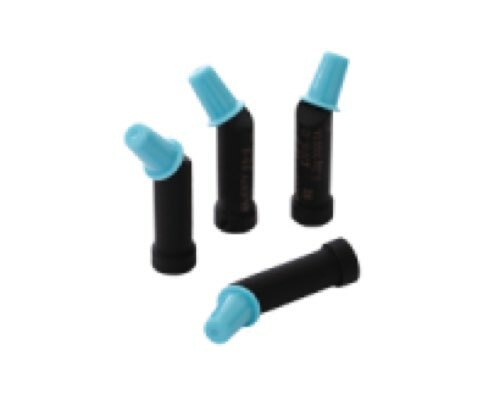 The practitioner has a choice of 16 perfectly matched VITA shades, which includes specialty shades for bleaching. Click here for additional CLEARFIL MAJESTY ESTHETIC FAQs.